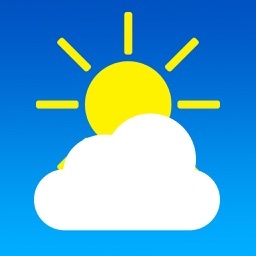 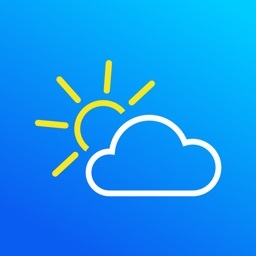 Add some cute to your forecast! 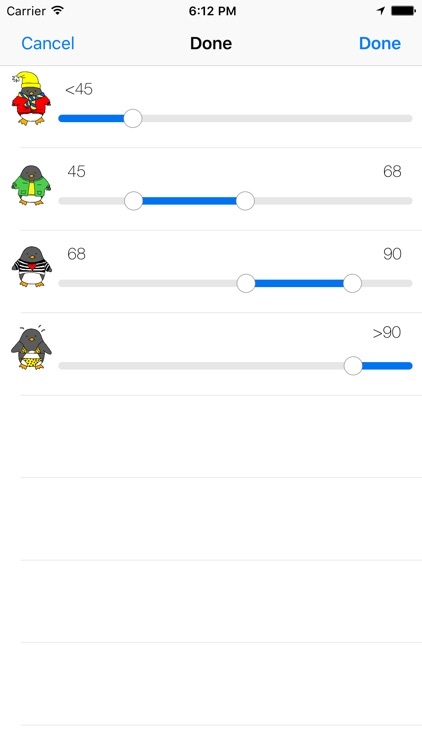 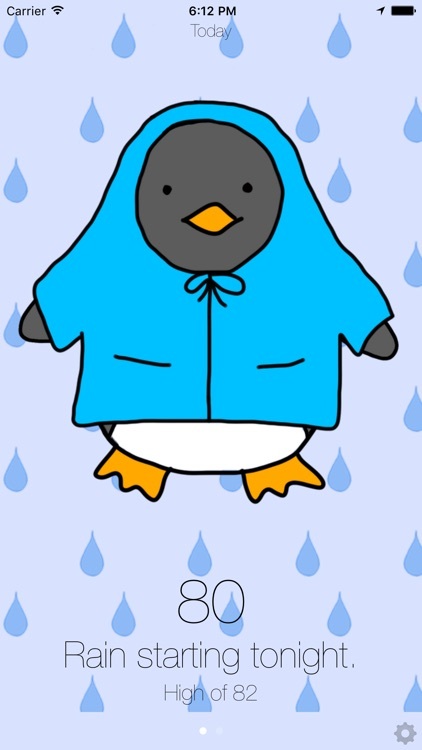 Weather Penguin tells you the current and future weather and changes her outfit to match. 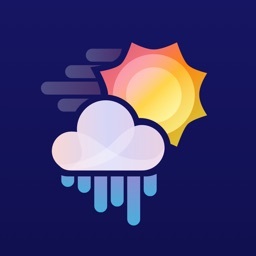 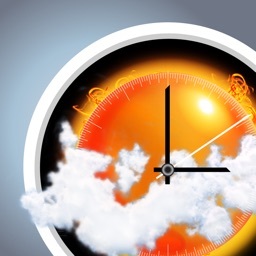 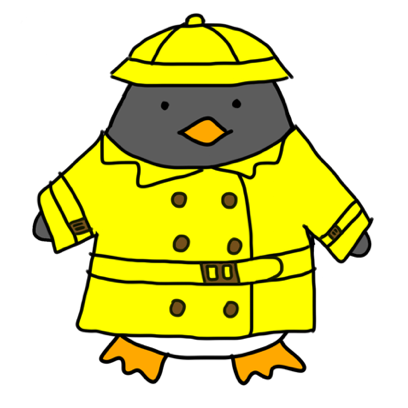 With just a glance at Weather Penguin you'll know what to wear before you step outside. 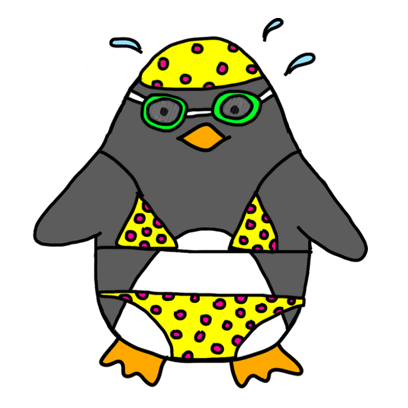 If you think 50 degrees Fahrenheit is swimsuit weather, no problem! 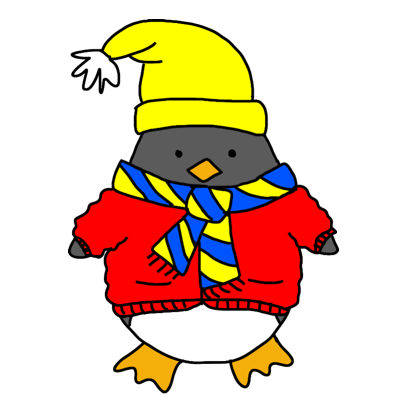 You set the temperature range for each outfit, so Weather Penguin is perfectly suited to your tastes. 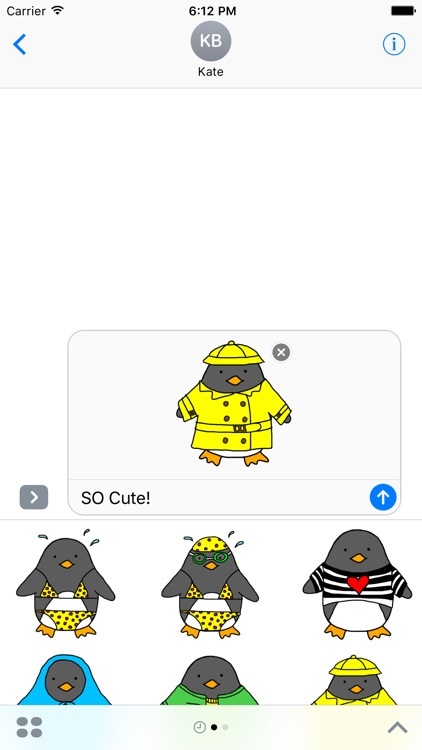 With the Weather Penguin iMessage sticker pack, you can now add some cute to your chats. 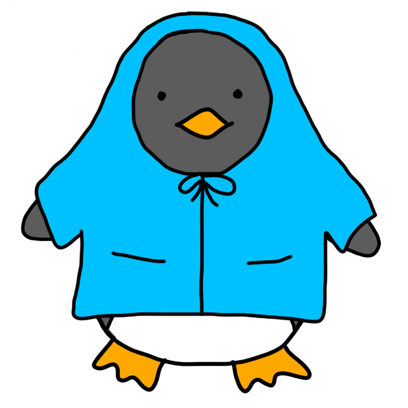 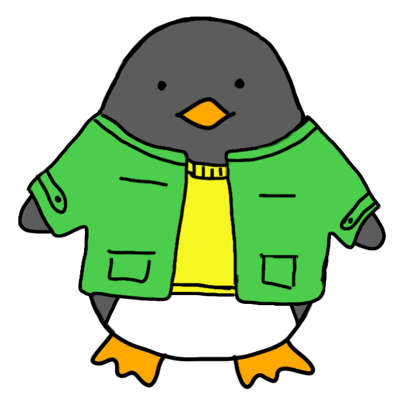 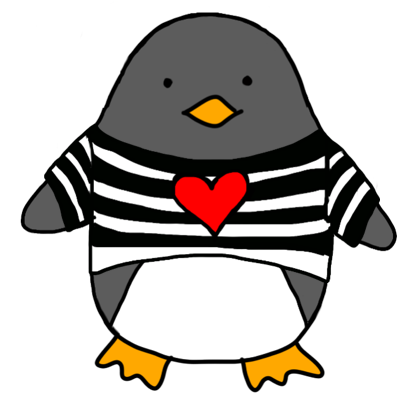 Share your favorite penguin outfit for those hot/rainy/cold days!